How long have you been looking for a reliable and affordable plastic T-shirt bags manufacturer for your packaging needs? 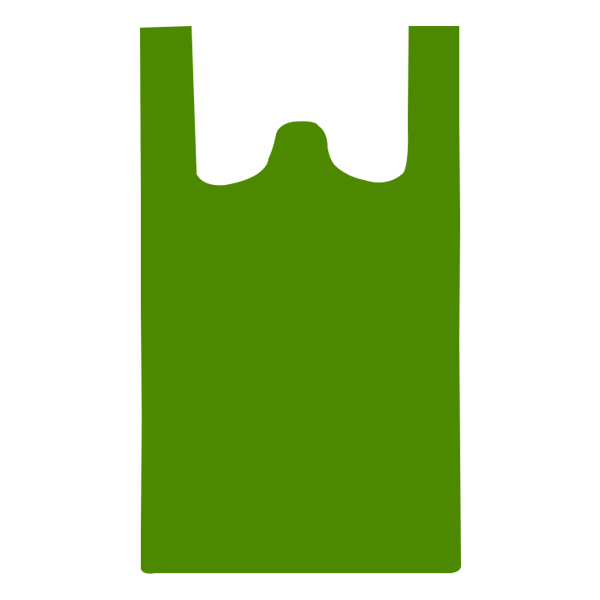 Your search ends now – you’ve come to the right place! 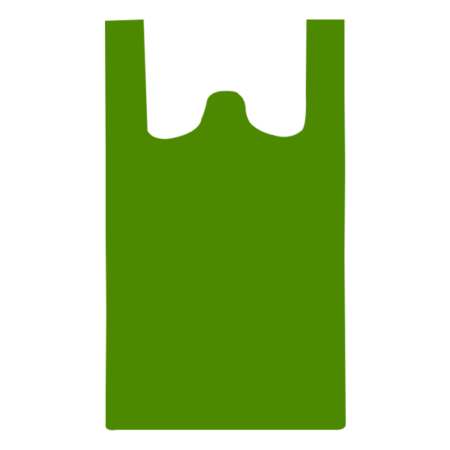 As a wholesale supplier of HDPE (High Density Polyethylene) and LLDPE (Linear Low Density Polyethylene) T-shirt bags or Vest Carrier bags, we provide consistent stocks to all our major clients. Our clients range from wholesalers and traders, to even distribution centres who order supplies by the pallet, truck or container load – we promise flexibility based on your unique requirements! 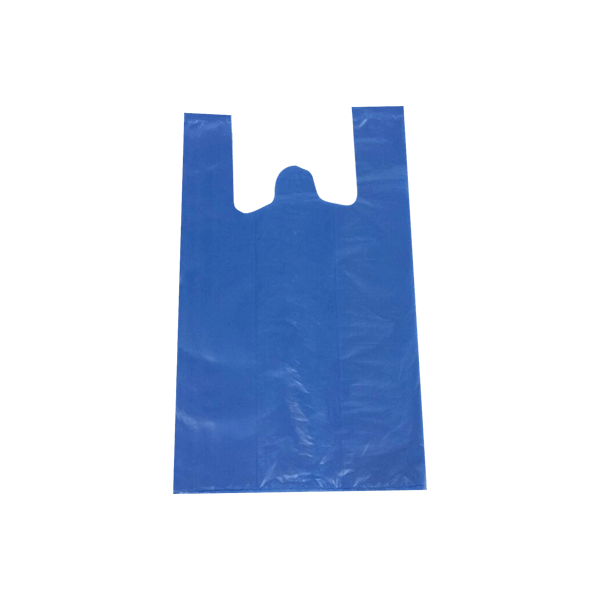 Whether it is for use as shopping bags in grocery stores or supermarkets, dollar and discount stores or packaging for convenience stores and take-out in restaurants, our HDPE plastic T-shirt bags are lightweight yet durable and are ideal for all kinds of packaging needs. 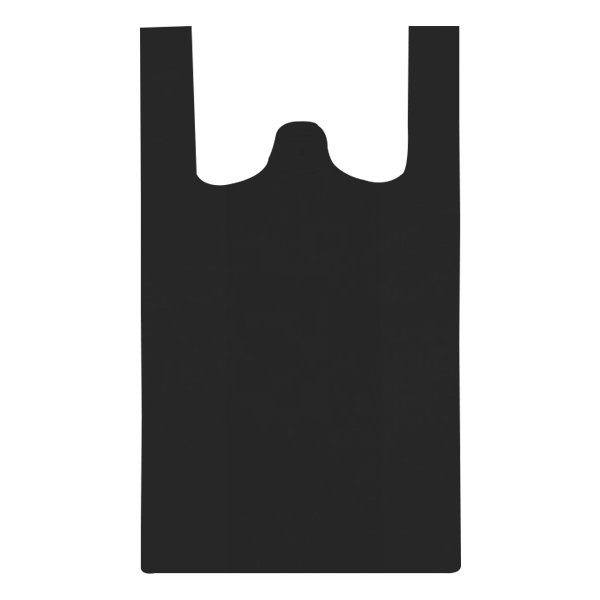 Using the latest production technologies, KAV Imports is known today as a reputed HDPE plastic t-shirt bags manufacturer. So, what are you waiting for? 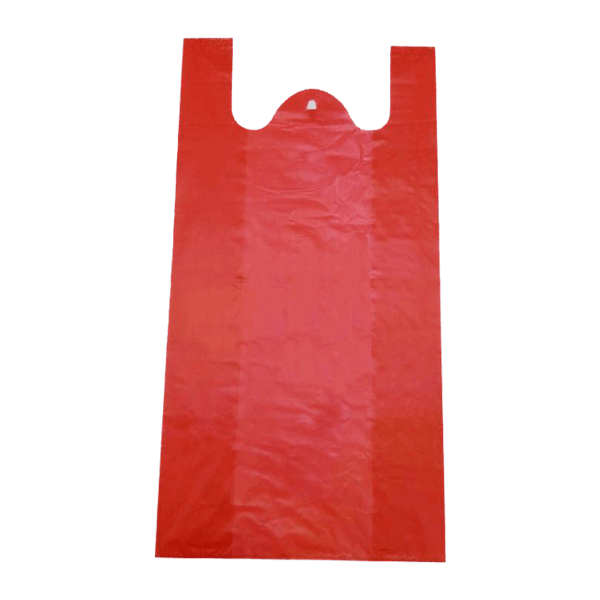 Let us help you create an attractive front-line for your business with our HDPE plastic t-shirt bags wholesale line. Interested in our Plastic T - Shirt Bags? Give us a Call!